This facility has structural masonry bearing walls with bar joist supporting the roof system. The exterior includes split face block, brick, and precast trim pieces. 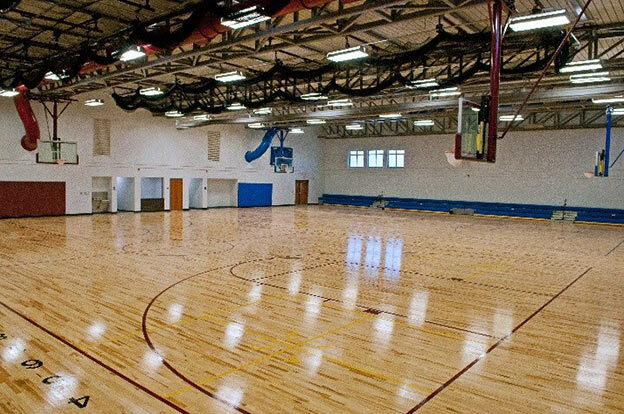 The unique feature of this building is the double gym that contains clear span box girders, two basketball courts, two batting cages, and a divider curtain between the two gym areas. 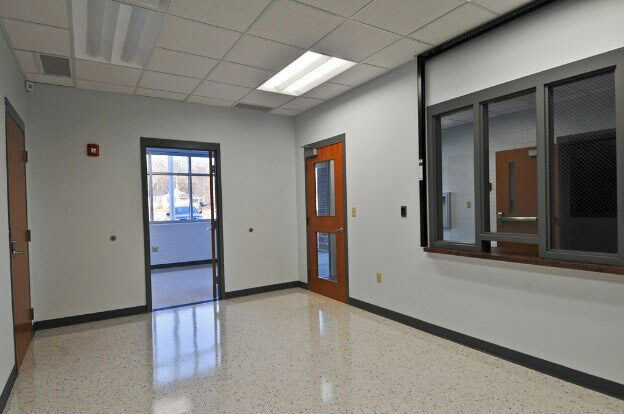 The facility also holds classrooms, a computer lab and administrative offices.